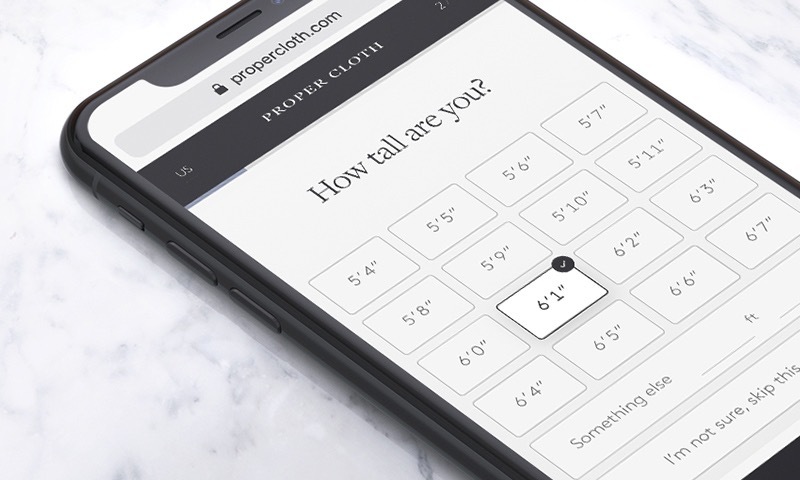 Answer a few simple questions about your body and let our algorithms calculate your ideal custom shirt size. Smart Sizes is based on millions of customer data points and is incredibly accurate! 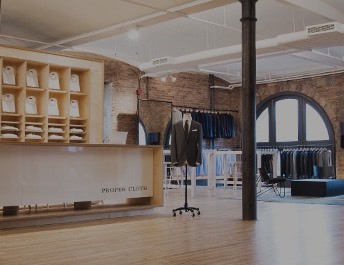 Follow our step by step videos to measure your body and we’ll generate a custom shirt size based on that and your selection of classic, slim, or super slim fit. Follow our step by step videos to measure an existing shirt that fits you well. 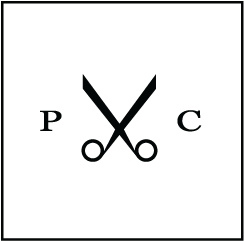 Mail your shirt to us in New York and our experts can measure it for you and save a size on your profile. Convert your favorite long sleeve shirt size to a great fitting short sleeve shirt size. 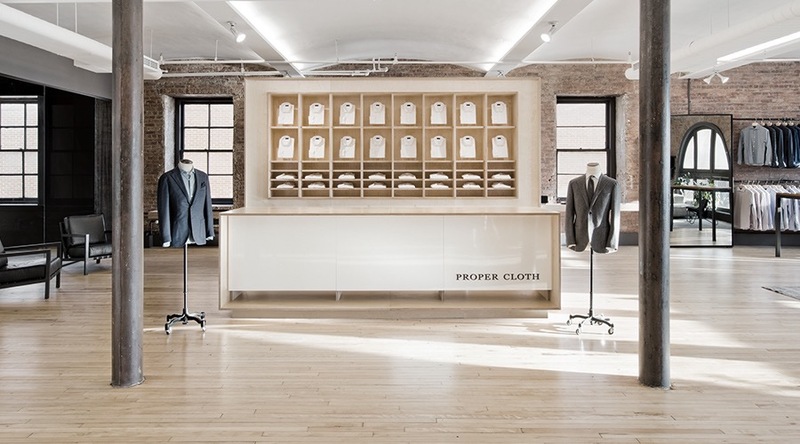 Come by our showroom in New York for a comprehensive and meticulous in-house fitting by our fit experts. Still not sure where to start? Learn more about creating a custom size.